136 Thundercloud, Santa Fe, NM 87506 | Sotheby's International Realty, Inc. 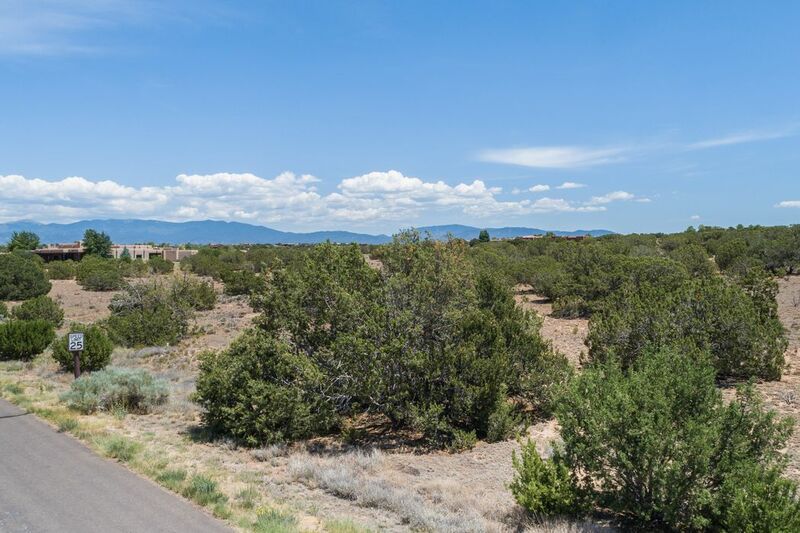 Tremendous View Lot with Expansive Jemez and Sangre de Cristo Mountain Views! 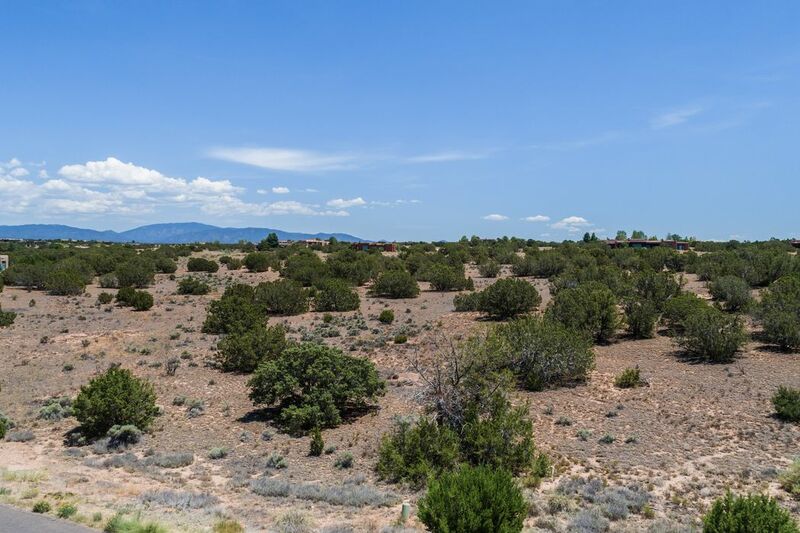 This highly desired, 2.62 acre lot celebrates expansive Jemez Mountain views with minimal lot prep required. Centrally located in the highly sought after gated Estates IV of the master planned community of Las Campanas, 136 Thundercloud (Lot 576) is sited within close proximity to The Club at Las Campanas Clubhouse, (2) Jack Nicklaus Signature Golf Courses, Spa, Fitness and Tennis Center, and Equestrian Center. 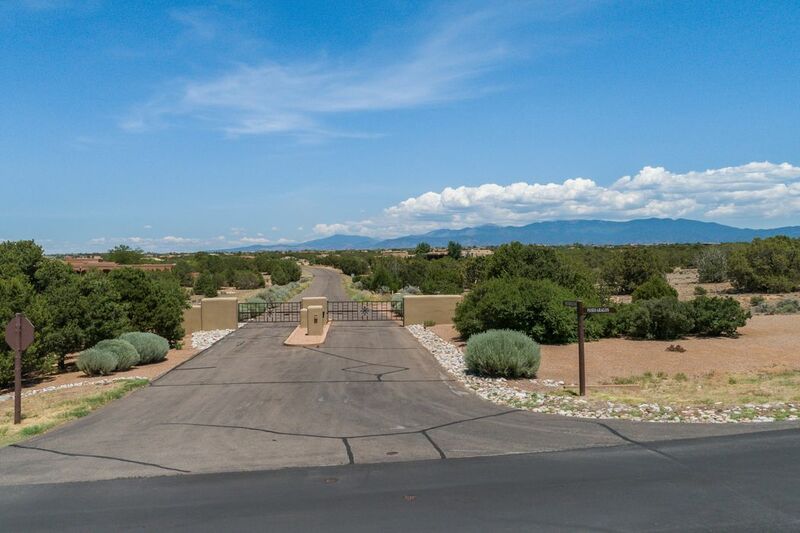 This quality lot offers a unique opportunity in Santa Fe where you can enjoy sunrises and sunsets at a tremendous value. 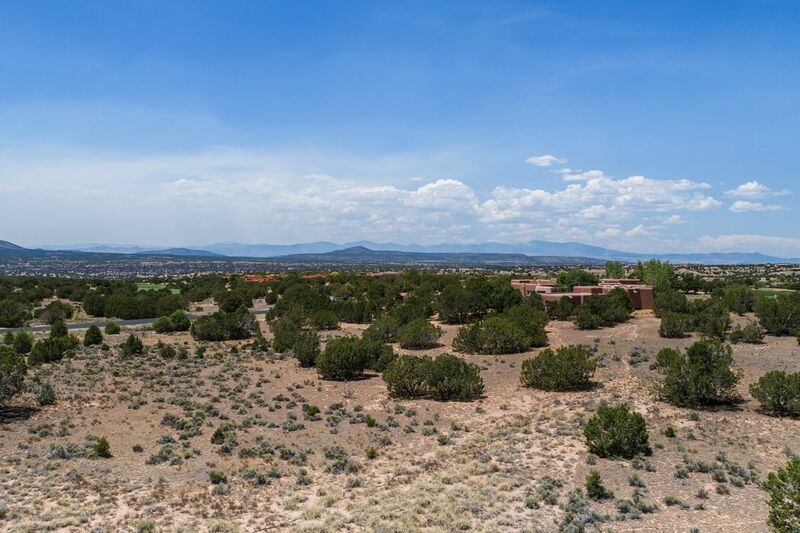 Minimum square footage is only 2500 square feet on this property, which creates an ideal opportunity to build the ultimate Santa Fe residence or investment opportunity. Quarterly HOA fees cover 24 hour security within the subdivision, EMT services, gated entrances, road and common area maintenance. Membership is optional and by invitation only to The Club at Las Campanas.